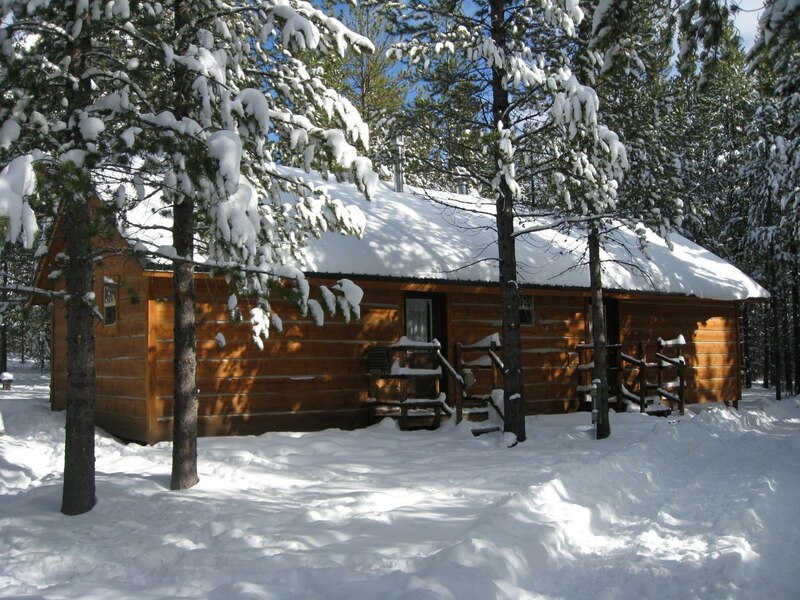 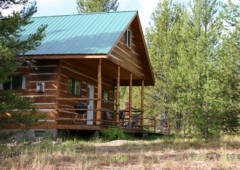 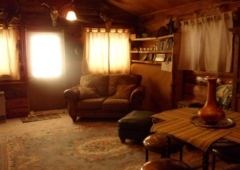 Tucked away in the woods, this 2700 square foot cabin is ideal for small retreats, family reunions, or just a few families getting together. 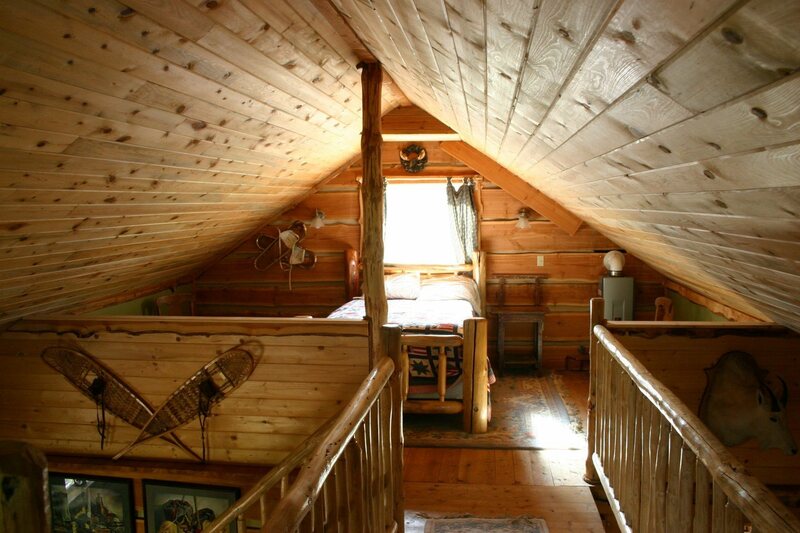 This cabin is part of a duplex. 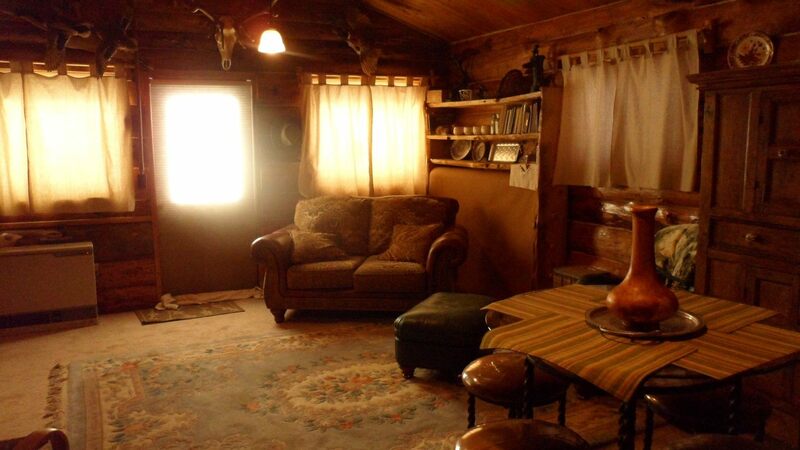 Each side sleeps 4 and has a limited kitchen. 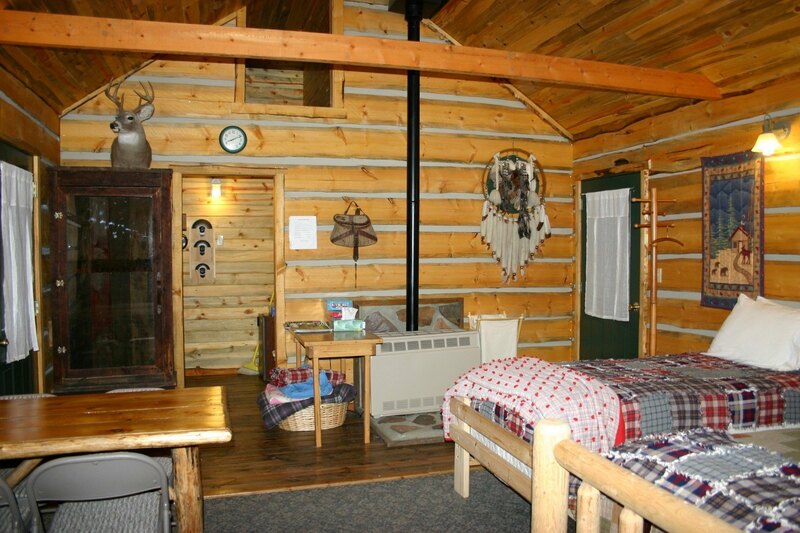 Both sides share a bathroom located 100 feet behind the cabin. 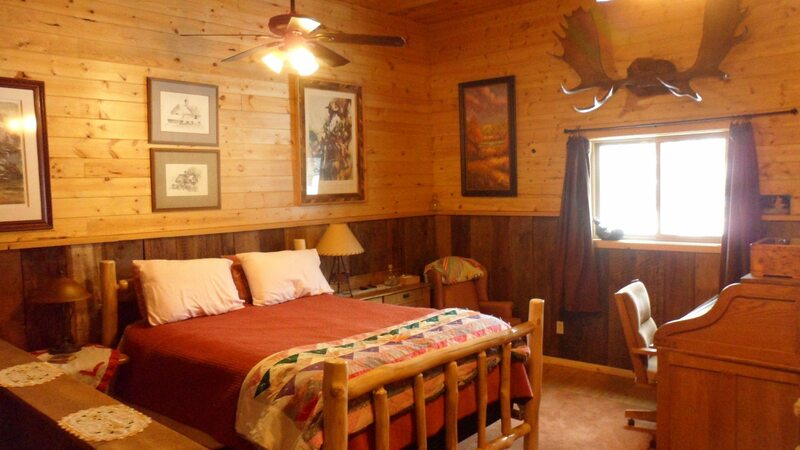 Located in the main lodge, this suite boasts 2 bedrooms, 2 baths, a kitchen and large living area. 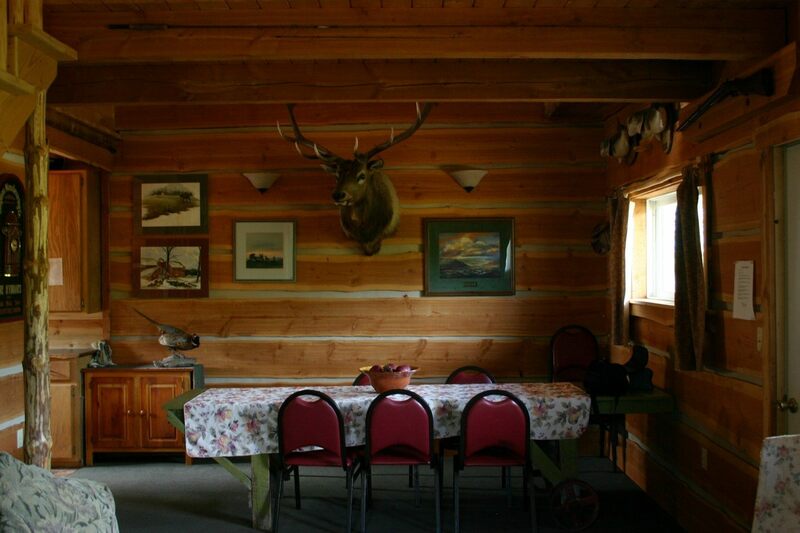 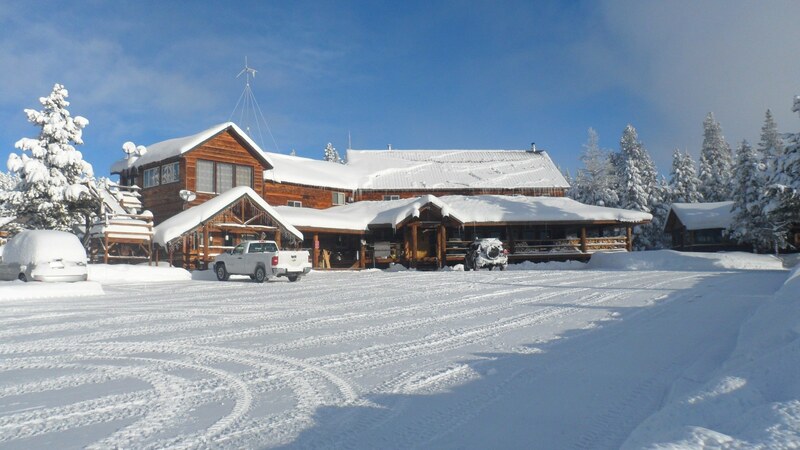 The lodge is available to rent for luncheons, business meetings, training sessions, and other activities. 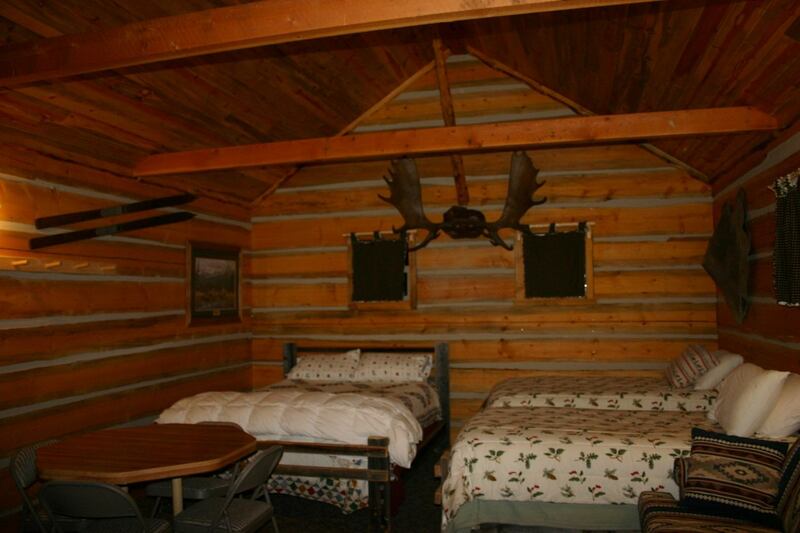 The main lodge room is 1800 square feet and has a 12 foot wide wrap around porch. 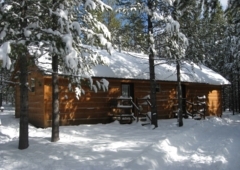 Behind the lodge sits a large deck, patio with a fire pit, and a 1200 square foot pavilion. 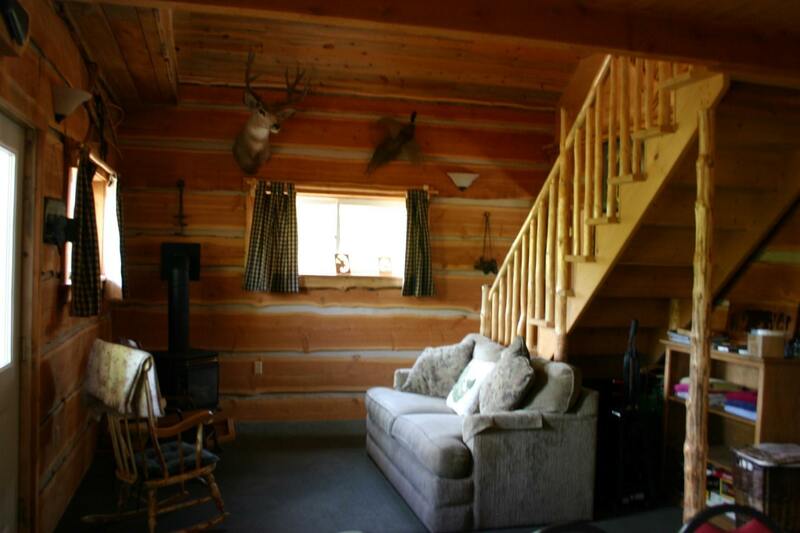 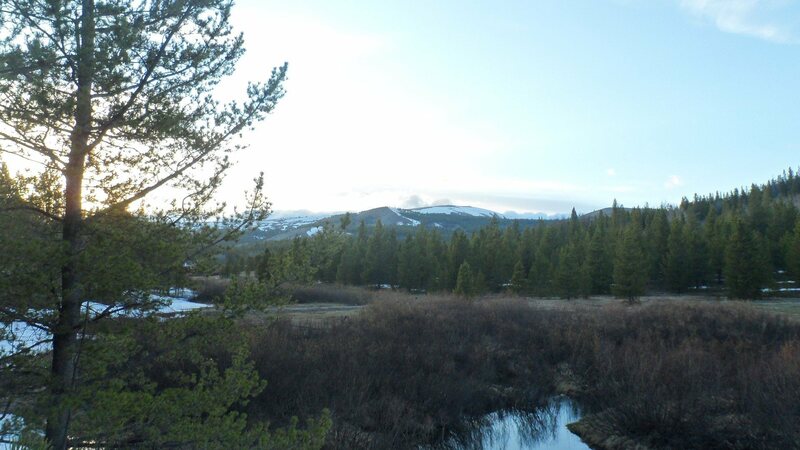 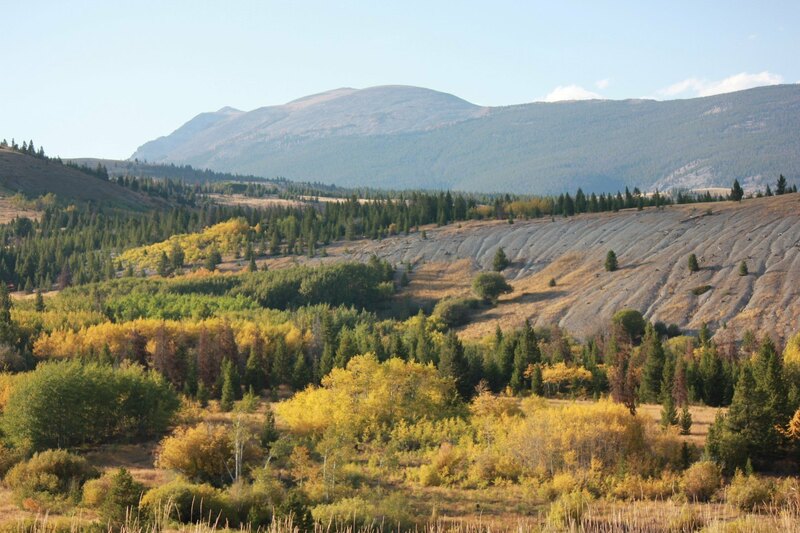 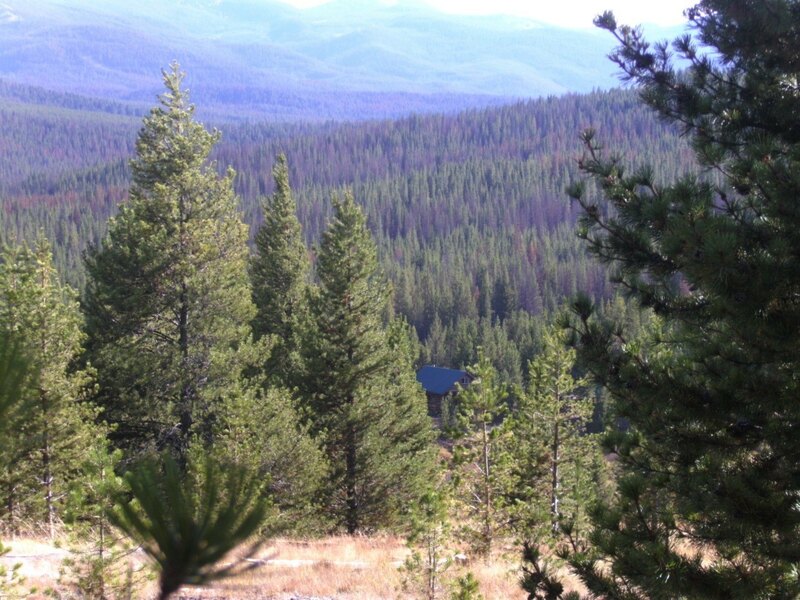 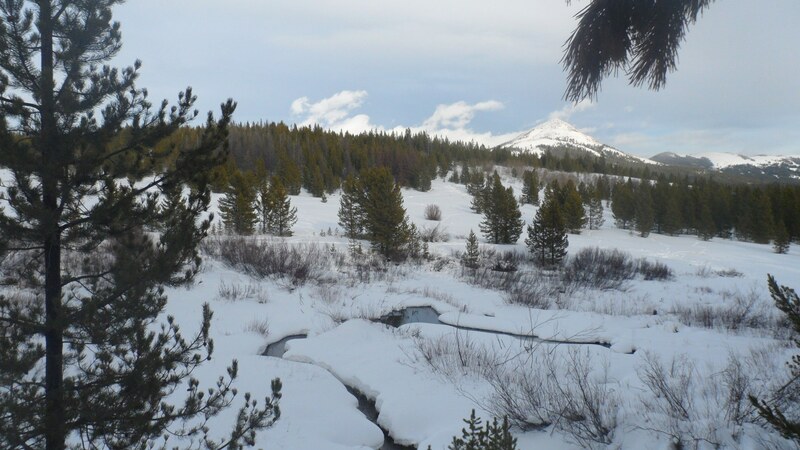 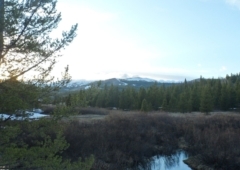 Located on the edge of a meadow overlooking a creek and beaver ponds. 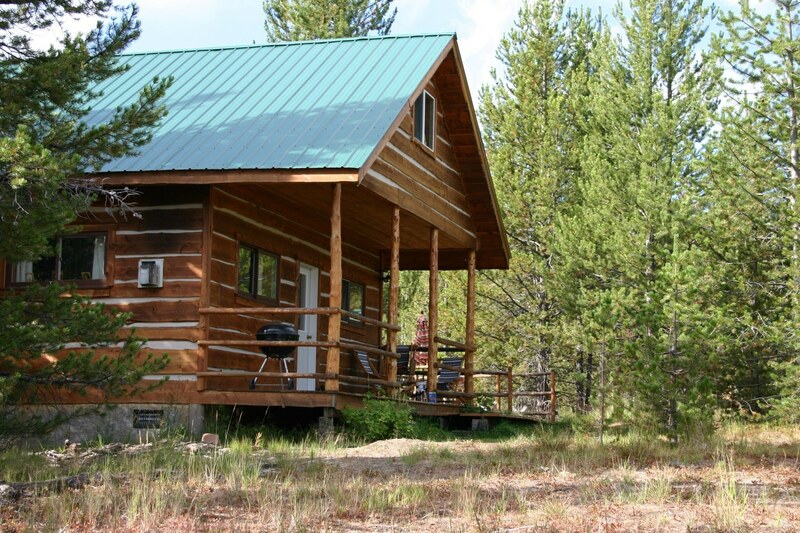 This cabin sleeps 6 and has a kitchen and bath.